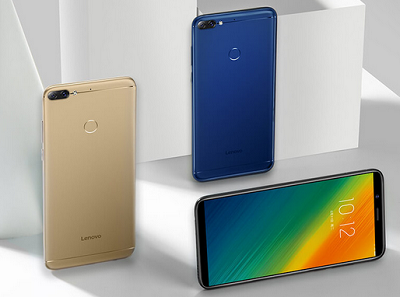 Alongside with the Z5, the Chinese powerhouse also announced a budget friendly device, Lenovo K5 Note and A5. Both devices have 6-inch and 5.45-inch HD+ displays with 18:9 aspect ratio, respectively. They run Android 8.1 (Oreo) with ZUI on top, feature a fingerprint sensor at the back, 8MP front camera and dedicated dual SIM and microSD slots. 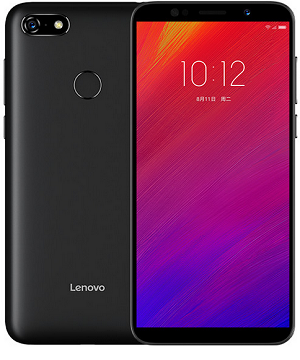 The K5 Note is powered by Snapdragon 450 with up to 4GB RAM and has a 16-megapixel + 2-megapixel dual rear cameras, And as for the Lenovo A5, it features MediaTek MT6739 SoC aided by 3GB of RAM and 16/32GB of storage. The back of the device houses a 13MP sensor with f/2.2 aperture while the front-facing shooter is rated at 8MP with f/2.2 opening. Interestingly enough, the A5 has a slightly bigger battery than the K5 Note – 4,000 mAh, so we expect some impressive runtimes. This is a go to get phone. Highly recommendable. I must confess, I was surprise at the price. Maybe to build a strong battery is always a challenge to those phone companies.